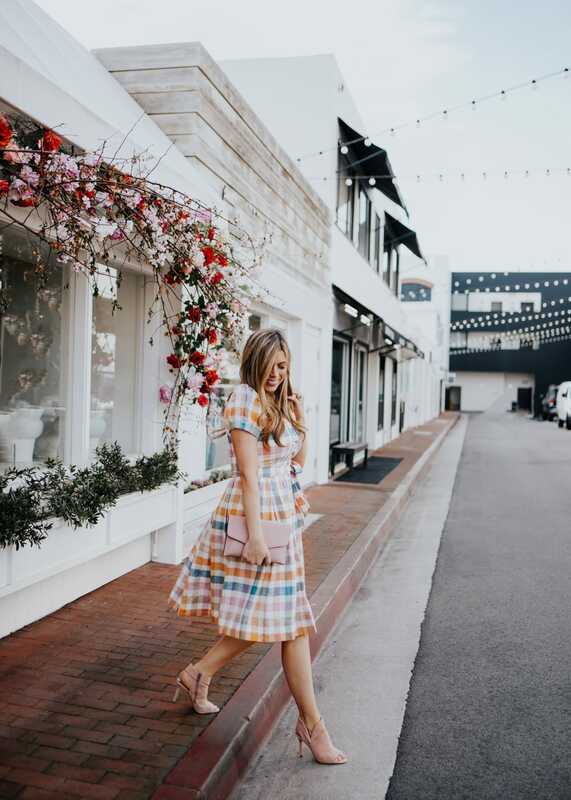 It's ANTHRO DAY and that means this weekend you'll get 20% off ALL full priced items at Anthropologie!! 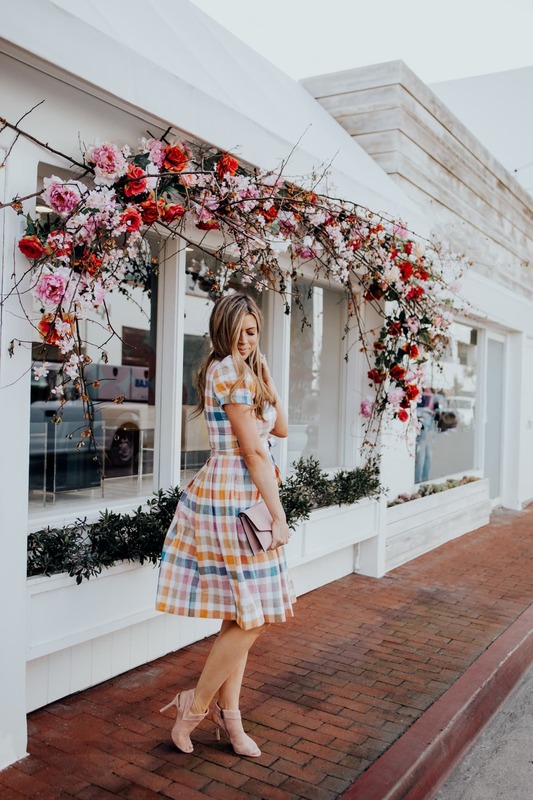 To help you make the best of this discount, I've rounded up my very favorite TOP RATED items that qualify for the discount, that aren't easy to find on sale since they're Anthropologie's most popular and highest rated items. 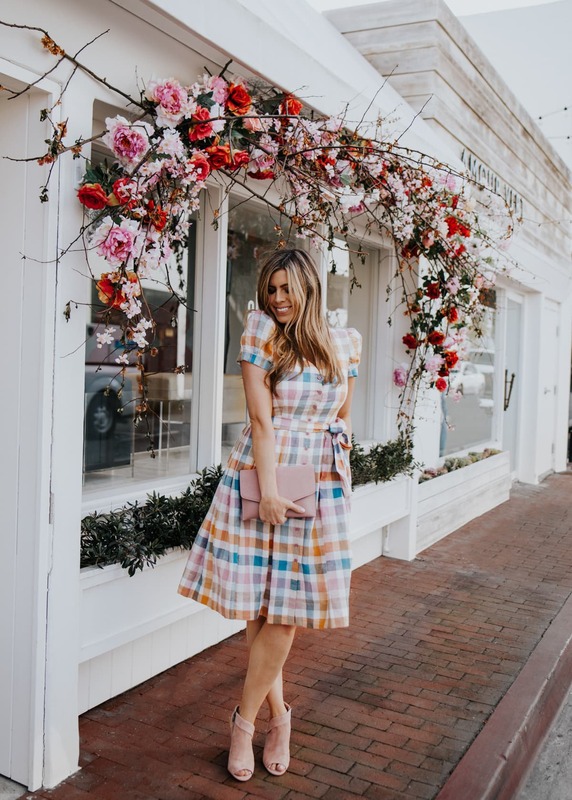 A couple weeks ago I shared a roundup of my favorite Easter dresses, and of all the Easter dresses I tried on this year this gorgeous plaid dress was the clear winner! The shirtdress is always such a classic silhouette and it's one I turn to again and again and again! 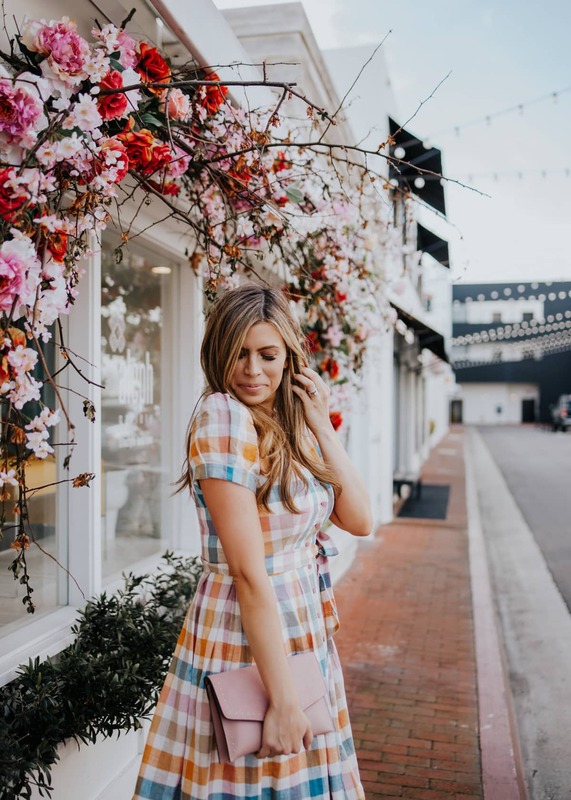 This dress is the perfect blend of preppy and girly, classic and chic. The length is just exactly right and it has the prettiest Anne of Green Gables-esque puffed sleeves! 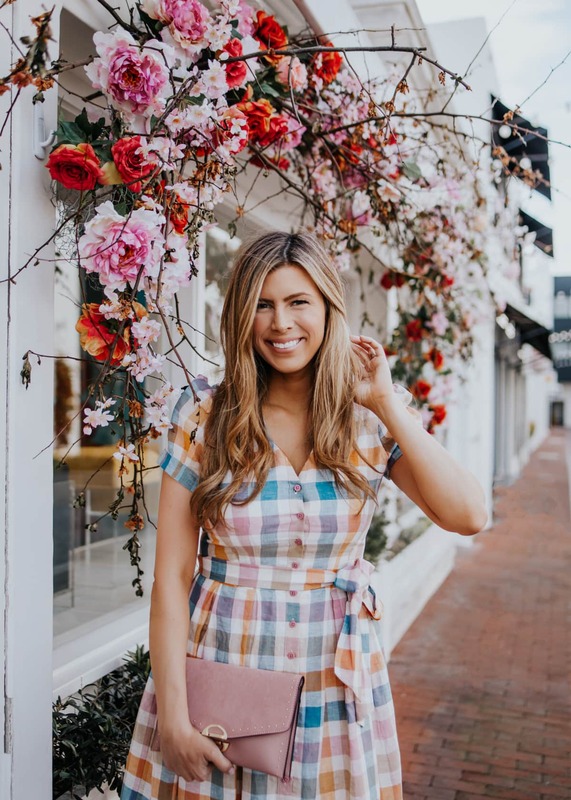 The cotton-blend is lightweight and breezy and the button-down front means it's totally a nursing friendly option! Today's ANTHRO DAY DISCOUNT is available to anyone who is an anthro member (sign up for free here!) and you'll see the discount reflected at checkout when you're signed into your Anthro account. 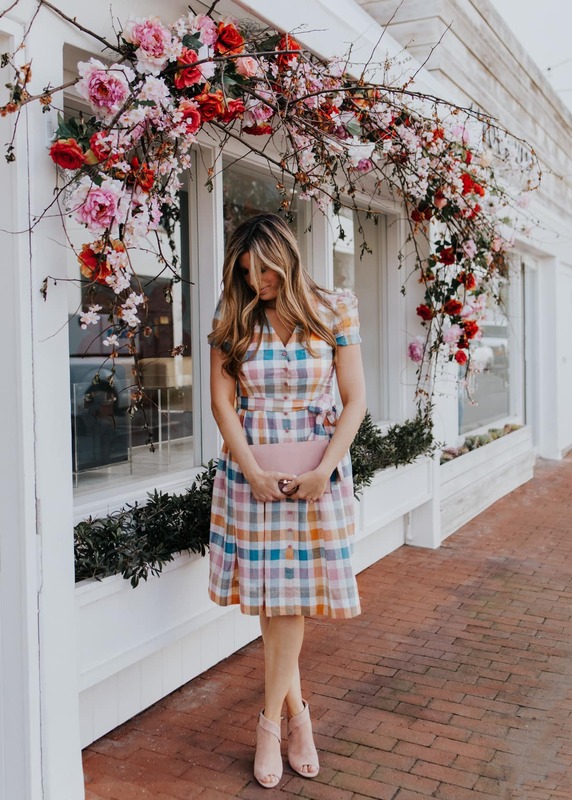 I've rounded up my MOST favorite top-rated Anthropologie items that are nearly impossible to find on sale. Remember that all the prices you see will drop 20% off at checkout today only!